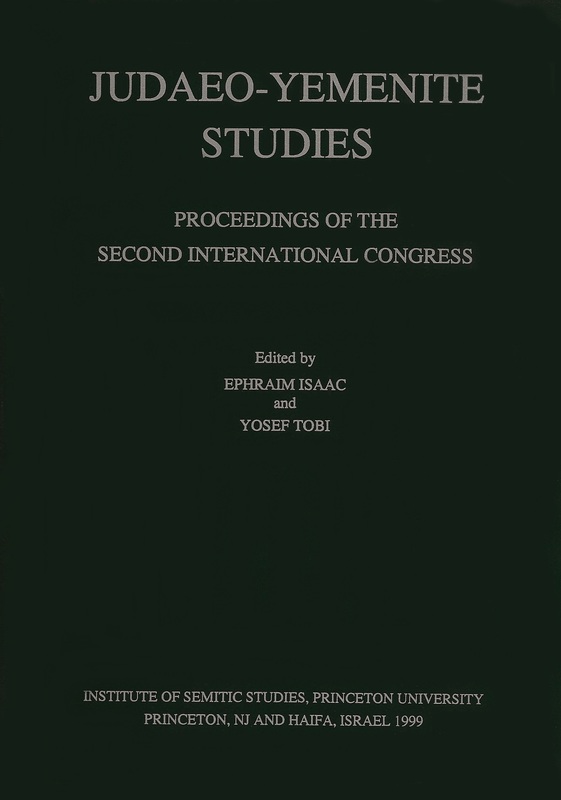 In this book Dr. Girma, speaking in the language of Ethiopia, presents the identity of the people of Ethiopia and their historical background in terms of language. 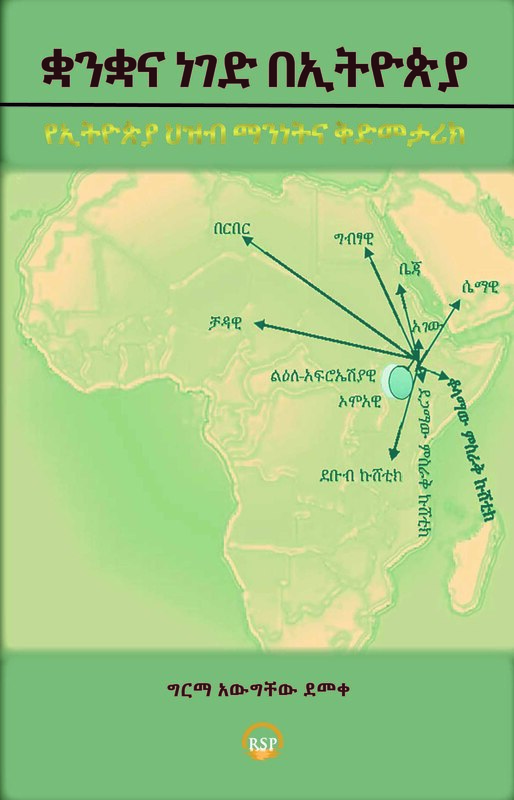 The information is greatly enhanced by the use of historical and computational scripting techniques to enhance our knowledge of Ethiopian languages ​​and their speakers. It is well noted that the speaker is one of many other values ​​that is not only a communion tool but also a symbol of identity. Language is a cohesive story and a solid reinforcement device, as well as a built-in loudspeaker. We understand that most Ethiopians and languages ​​have a unique source with informational facts. As interpersonal separation can disparate languages ​​from one family, it is understandable that languages ​​available from a variety of language families can be compared to language and other values ​​because of coexistence over a long period of time. As it has been previously written, Graham's book has a number of theoretical implications of ambiguity about our identity, our writing, language and dialects. Other major issues in the book are analyzed, and prospective suggestions are forthcoming. If this book has been published over the past several years, it would be a solution to the problems with language I think it was. However, the contribution of the book is significant at all times in the multilingualized multilingual language. I believe many of these important books, especially biographies and sociology students and researchers, are very important. 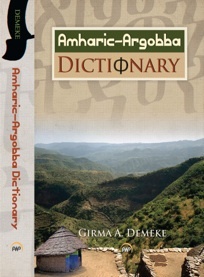 It is likely that the book written in Amharic will greatly increase its readability in the home country. 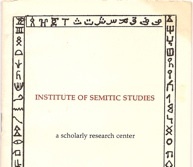 The Journal of Afroasiatic Languages (JAAL) is sponsored and published by the Institute of Semitic Studies (ISS). Though its regular publication was interrupted, ISS has proudly recommenced its bi-annual publication. 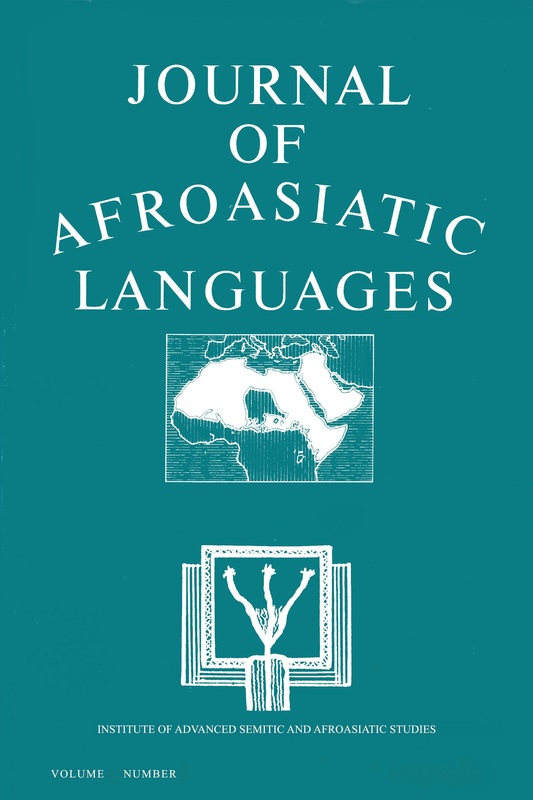 JAAL brings forward linguistic contributions that deal with Afroasiatic languages in all subfields, including historical, comparative, theoretical, descriptive, and others. JAAL welcomes book reviews in any area of linguistics, reactions to articles in JAAL or to relevant issues raised anywhere, and addenda to articles. JAAL intends to provide a forum for debates on specific issues, and invites suggestions. Ethiopia is an extraordinary symbol of continuity amid a restive and crisis-ridden world. In a few decades, Africa has passed from colonialism, to modernity, to a congress of now largely independent black powers, whose views and votes are at long last heeded on the floor of the global parliament of nations. The capital of Ethiopia is also the headquarters of both the United Nations mission to the continent and of the indigenous continental African union. 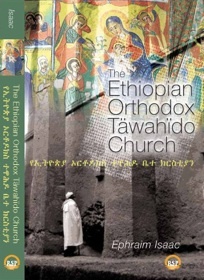 Ethiopia is unique, not only in the antiquity of her continuous religious and political history, but also in the ever accelerating involvement of the nation in the problems and the promises of continent where religious belief is nevertheless more radically diversified. The sanctions of peace, hospitality, and wisdom in the line of biblical King Solomon is a symbol of continuity, order, and resoluteness alike for the community of nations, for the continent of Africa, and for the church and citizenry of Ethiopia itself. This book is a long awaited work on discovering and re-discovering the long standing relations, at times warm and supportive, and at other times, conflicted and troubled linkages between Jews and African Americans in the context of American history. 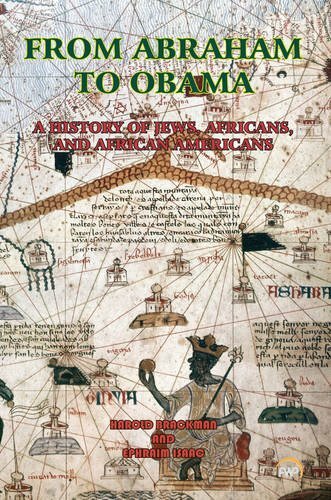 However, these two prominent writers go beyond the long and troubled history of Jews and African Americans in the United States, by exploring the historical origins of these two peoples by stretching their narrative to Africa and Israel and the politics therein. Brackman and Isaac are nothing but honest about their strong feelings and closely examine the historical data of these relationship in searching for an understanding of the tortured paths that it may have taken. It is a book that will be part of the controversy, but also, an essential part of the on-going conversation on the links and at times, challenging but on-going conversation. 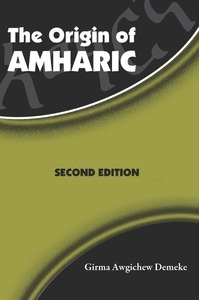 In this new edition, each chapter has been revised in light of recent scholarship and a new chapter has been added pertaining to the diachronic grammar of Amharic. 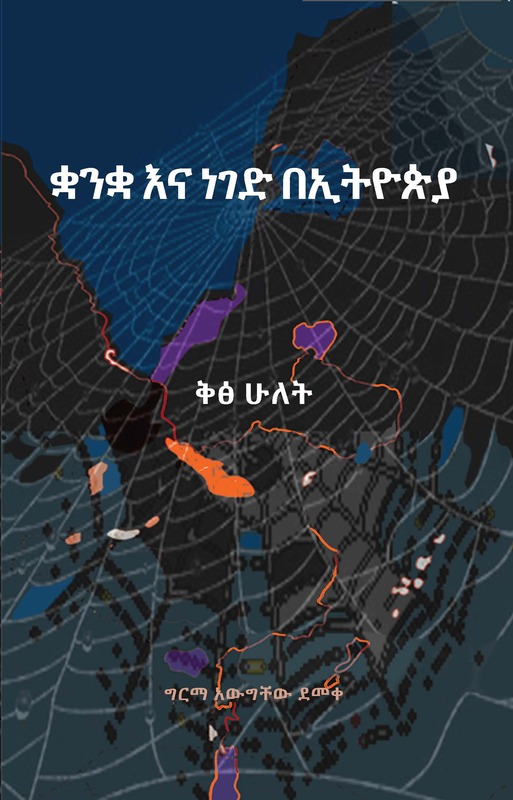 This new chapter examines the grammar of Old Amharic based on pre-17th century manuscripts. Old Amharic exhibits VSO order and has gutturals. Adjectives and relative clauses may also follow the noun that they modify. These typical Semitic features, though lost in modern Amharic, are strong additional proof for Amharic’s Semitic origin.